When winter makes going outdoors less appealing, getting exercise in can be tricky with children in tow. These Denver gyms offer childcare and other great amenities so you can get your workout in and someone else can care for your bundle of joy. 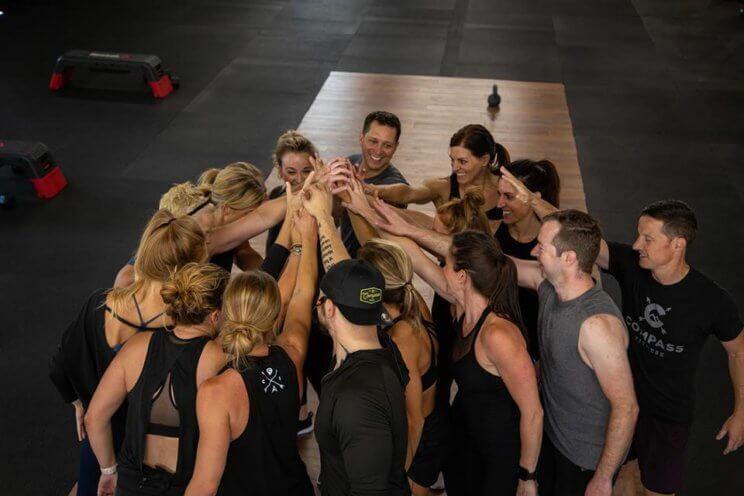 Fierce 45 has a reputation for classes that are high energy and ready to push you to your max. Described as High Intensity Pilates the forty-five minute workouts so you can sculpt your body with support. The Fierce 45 studio in Lo Hi offers the Fierce Little Ones childcare for children ages three months to sixteen years during the morning and evening classes. Cost: $8 first child +$4 additional sibling for drop-in/ $70 for ten visits/$80 one month unlimited. 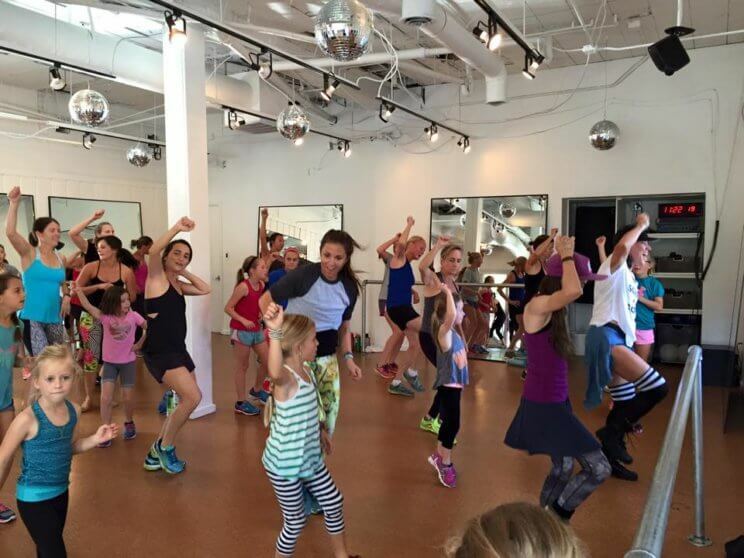 Hot Mamas Exercise is all about supporting women in finding their groove and offering classes in both exercise and nutrition. They offer childcare during many of their classes and it is provided by Arts and Mind’s trained caregivers and all are Hot Mamas’ screened. The children can visit for up to three hours a day so you can get a long work out in! 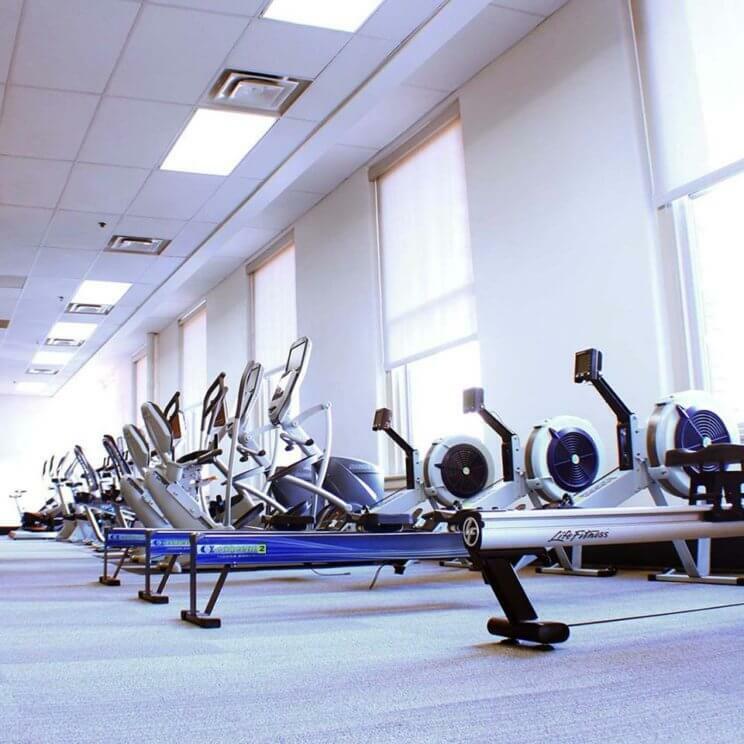 Chuze Fitness has a membership that can give you access to the weights, cardio and strength equipment, an upper level membership that includes a lap pool, tanning, cycling and steam room with the top membership including access to studio classes and guest privileges as well as a monthly body composition analysis. The Kids Club is available for kids from six months to twelve years they have art, movies, crafts, and films. Barre3 at Cherry Creek offers barre3 classes which is a full body workout that alternates between small movements, holding poses and energetic movements to encourage cardio. Barre classes really push the muscles for a deep burn and great feeling afterwards. Barre3 at Cherry Creek offers child care and children eighteen years and younger can enjoy the Play Lounge while you get your groove on. YMCA has both child care and classes for children. Children can learn to play, move and work with other children in dance classes, swim lessons or movement classes, like Play to Learn for little ones ages 2-6 or Gladiator Training with obstacle courses for ages 6-10. 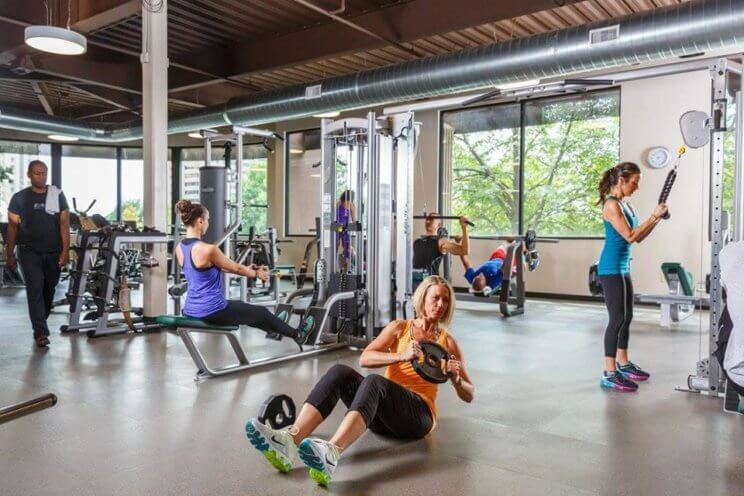 Compass Fitness has the enthusiastic instructors and classes ranging from cardio, barre, kettlebell training, full body workouts and knockout bag classes so you can get your favorite workout in throughout the week. Little Adventurer Childcare can help you get your booty there, on the regular with childcare for the mid-morning classes. Cherry Creek Athletic Club has all the goods – training, aquatics, group classes, a dedicated pilates studio and spa, but they also are ready to care for your child so you can take care of yourself. Their Kids Club has hours available all week and with a child membership they can access the pool, indoor track and courses. These classes are offered for preschool to elementary aged children and 7-13 year olds have access to a number of other activities including homework help.